We have a good range of machine types, with individual operators specialising in general hire. All operators are user friendly and competent, most with many years experience. A range of most widely used attachments are available. We have a large range of modern, efficient machines and specialist operators. We also have a wide range of attachments. 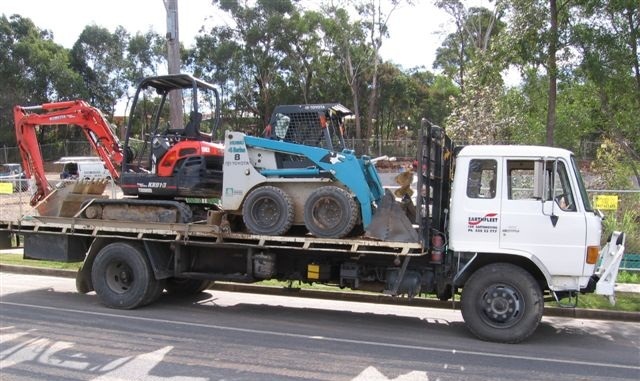 To arrange hire or for further information please feel free to email or call on (07) 5552 3777 today. Servicing the area from Brisbane to Murwillumbah.